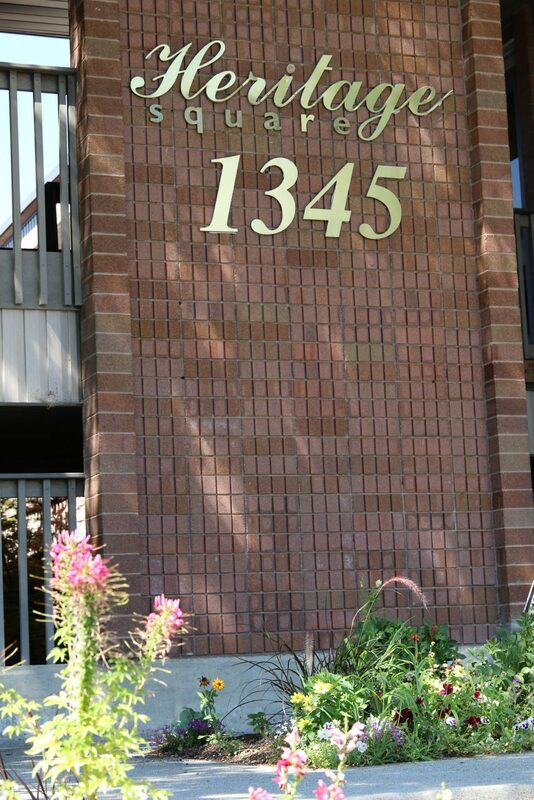 Dr. Chris Funk was born in Colorado Springs, Colorado, and raised in the southeast Salt Lake City area. 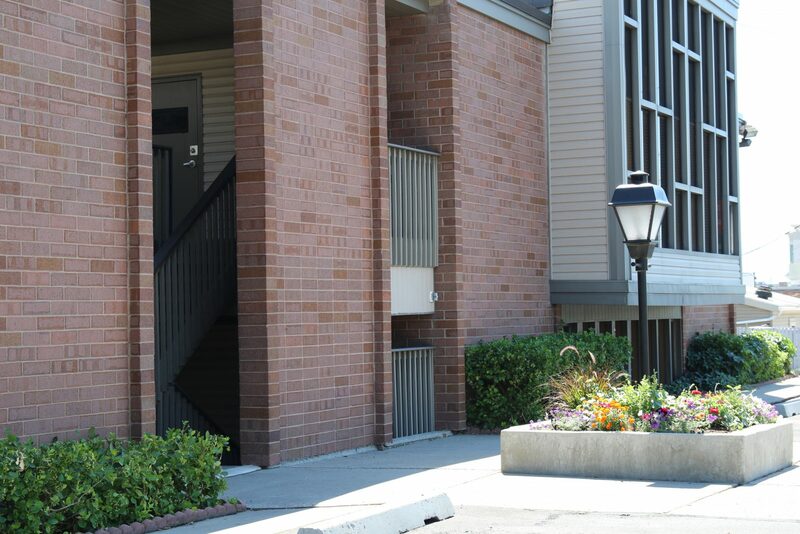 He Graduated from Skyline High School and achieved a degree in Psychology at The University of Utah. He graduated with a D.M.D. degree from the University of Pittsburgh School of Dental Medicine. 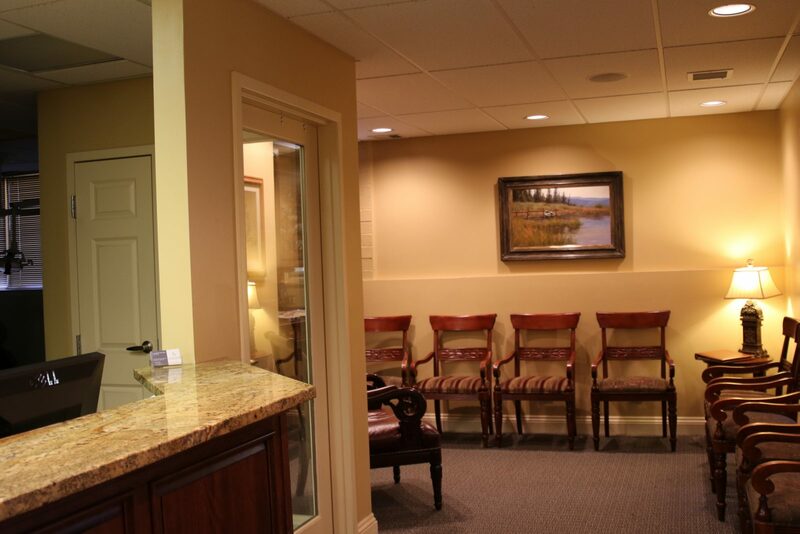 Dr. Chris returned to Salt Lake City to start his practice. Along the way the Funks had 2 boys, 2 girls. His sons are also practicing dentists. He is proud to say he has 6 grandchildren as well. 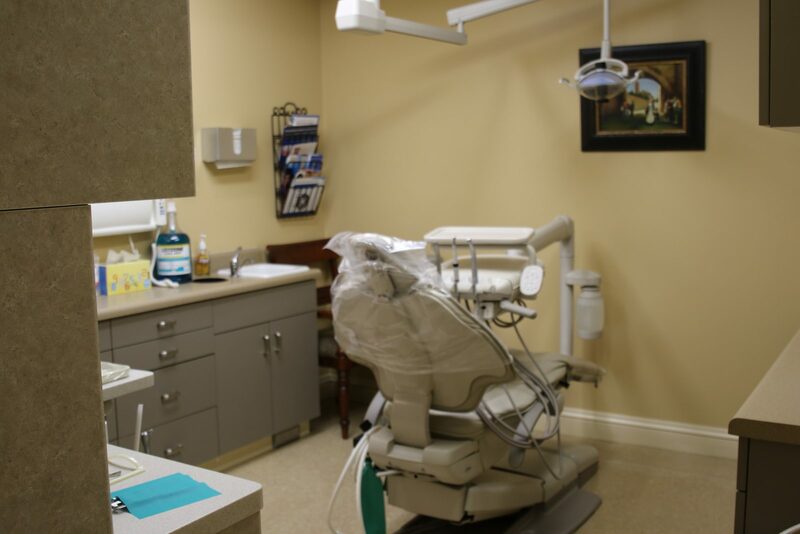 Dr. Chris loves his practice and the people he has served while in practice. 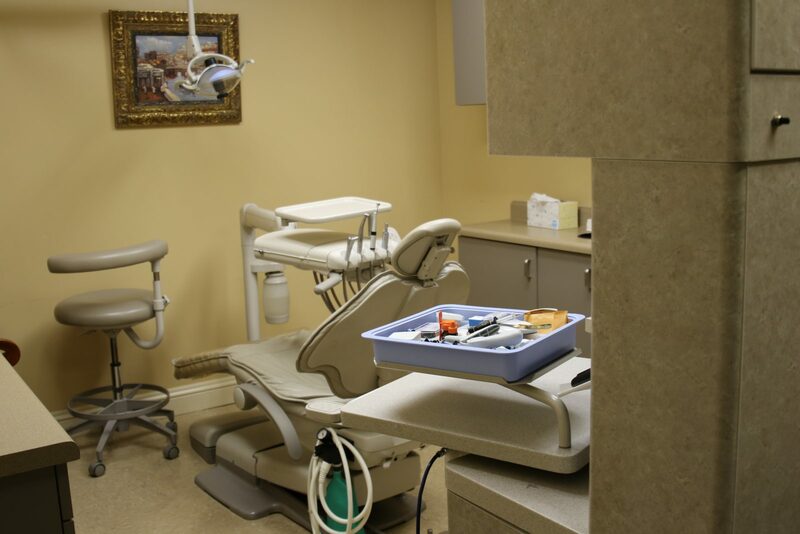 He spends part of his time at Funk Dental and part of his time he enjoys teaching at The Roseman University School of Dentistry. Dr. Chris enjoys playing golf and tennis, spending time with his family and exploring the outdoors. Pam Funk is committed to the improving oral health in the patients she sees at Funk Dental and in the community. 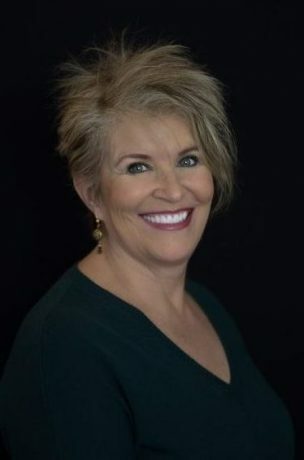 She has spoken in front of community groups, students in classrooms and has taught clinical dental hygiene for 14 years at Salt Lake Community College. 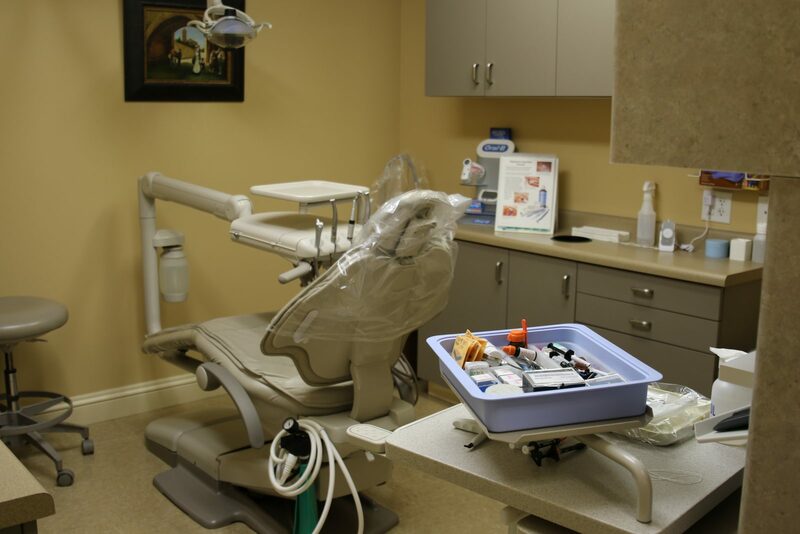 She will be posting on notable topics on the Funk Dental blog and keeping it up to date. 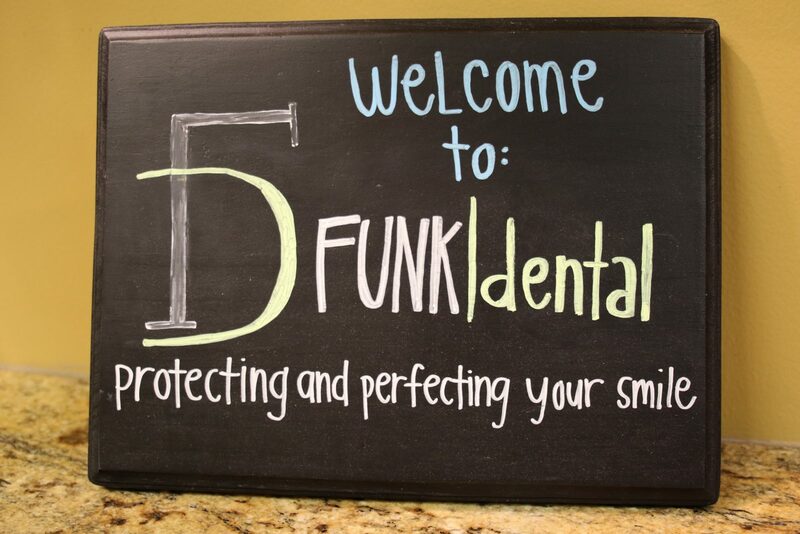 Funk Dental has provided dental care to our fabulous patients for over 50 years. 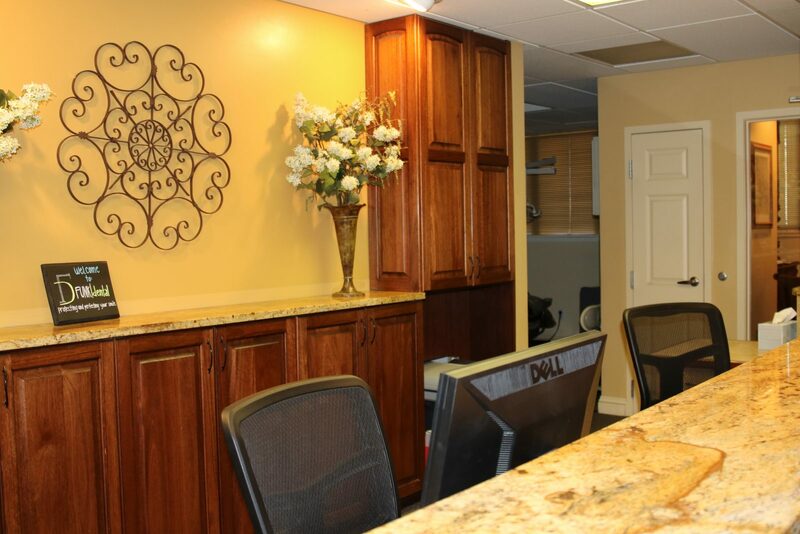 We believe that each unique patient deserves care adapted to their specific needs and desires. Our experience, education, and commitment makes us uniquely qualified to provide that care. 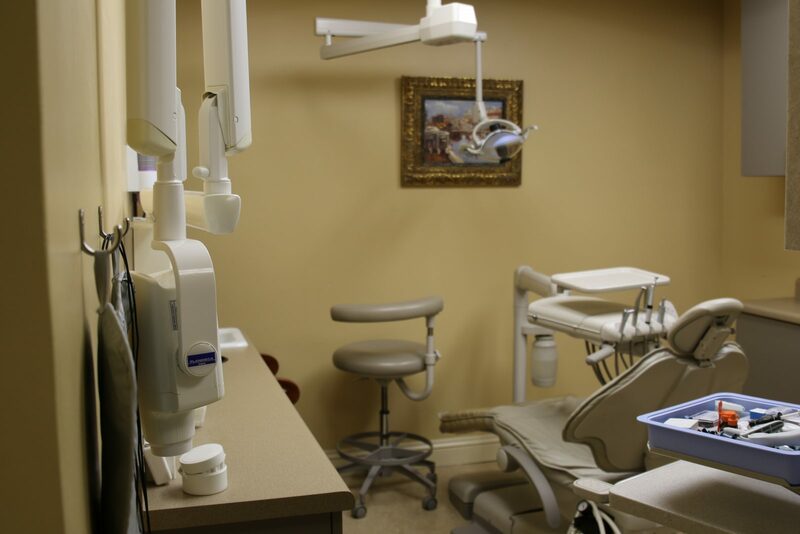 A commitment to dental care flows from a core value that everyone benefits from having a healthy, beautiful smile and to be free of oral pain and infection. 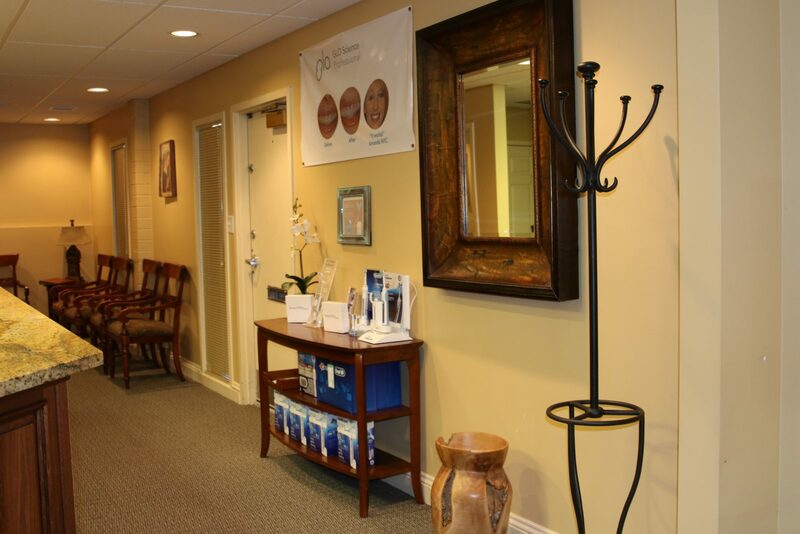 If you are one of our valued patients, you have met our great team of professionals. Dr. Christopher Funk, DMD, Pam Funk, RDH, Tami Whitelock, RDH, and our talented staff. 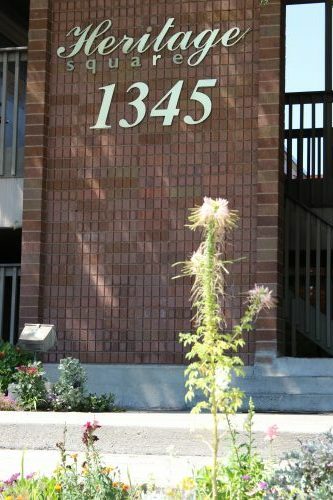 We are conveniently located in the center of Salt Lake City, so if you have not been in our office, we invite you to visit. Tami has lived in Utah her entire life. She has worked for Funk Dental since she graduated in Dental Hygiene at Salt Lake Community College in May of 2015. She loves getting to know the awesome patients at Funk Dental and hopes to be able to help them achieve the best oral health possible! When not at work, Tami loves spending time with her husband Russ and her three children. They love music, movies and musical theater! 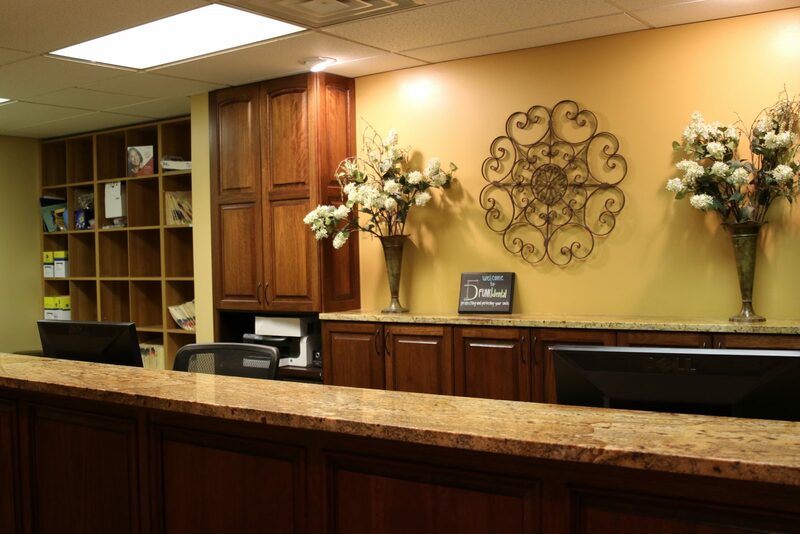 Michelle has worked for Funk Dental on and off since 2005, as a dental assistant. “I love working with this team. 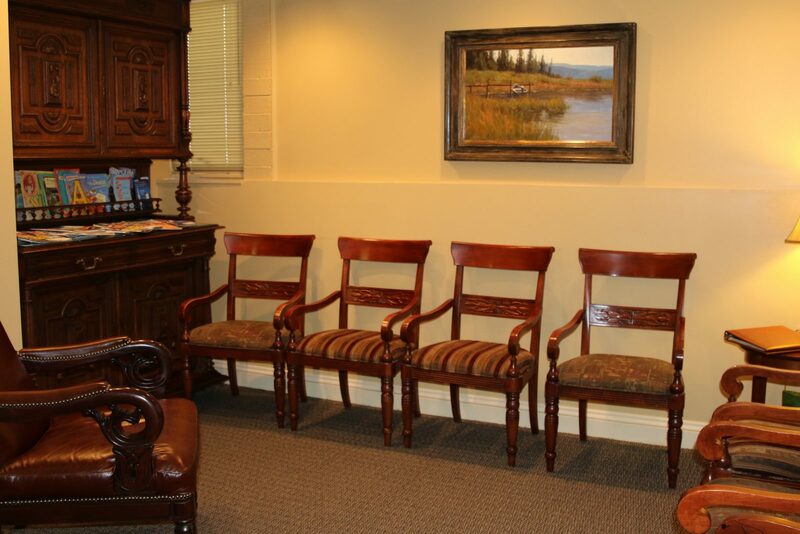 Dr Funk is meticulous and cares for his patients in a way that teaches us all. I love to read, write, hike, and camp. I love summer and enjoy the great outdoors,” says Michelle.